If Hamilton has proven anything, it's that history offers limitless entertainment in its tiny, unexpected moments. Piquing book nerds' interest today is the revelation that Abraham Lincoln wrote a murder mystery based on a real-life trial, and it's available to read online. "The Trailor Murder Mystery" tells the tale of three brothers accused of murdering a man named Fisher to steal his inheritance. Henry Trailor confesses to the crime, but the local doctor swears Fisher is just out of town. With no body to prove that the victim has, in fact, been murdered, the jury sides with the defense. Shortly after the brothers go free, Fisher returns to town, and readers are left to assume that Henry Trailor's confession was the product of police brutality. In 1846 — about 15 years before he would become president — Lincoln published his short story in a local newspaper called The Quincy Whig. It was not uncommon for lawyers of the time to write and publish fictional accounts of their cases, but the defense attorney who would be president did things a little differently: he wrote himself out of the story. The only time Lincoln appears in "The Trailor Murder Mystery" is in the story's byline. As #AmReading points out, Lincoln may have taken a bit more license than just erasing himself from the Trailor story. Although Fisher did return to town alive, he had a head wound consistent with a blunt force trauma — as if someone had tried to stave in his skull. Fisher had epilepsy, and believed he'd had a fit and hit his head, which may be the case. If it isn't, Lincoln got three attempted murderers off the hook. 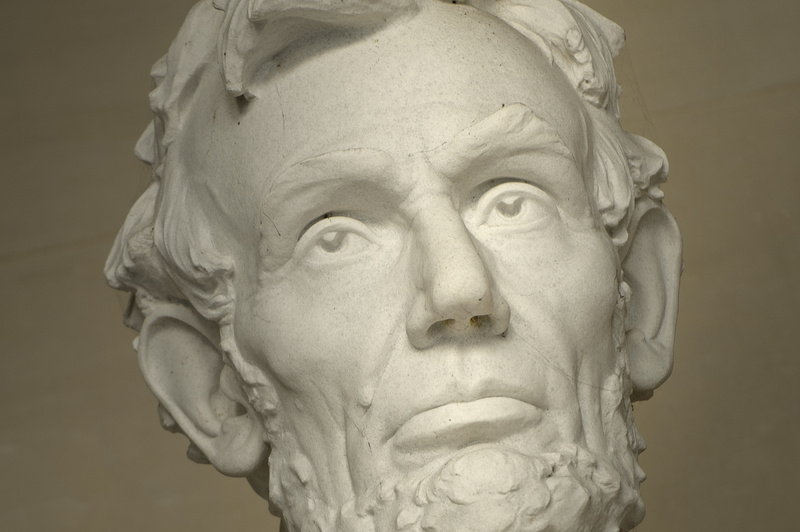 You can read Abraham Lincoln's murder mystery online for free. A downloadable Audible version of "The Trailor Murder Mystery" sells for 95 cents on Amazon. If and when you read it, please rate and review Lincoln's short story on Goodreads. At the time of this writing, the story has four ratings and one review.